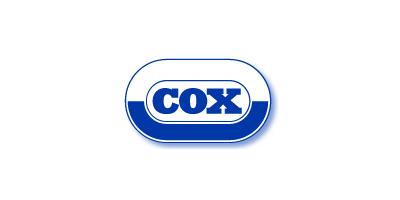 Cox Agri supply a comprehensive range of quality stockbreeder products to farmers across the UK, through an extensive network of agricultural merchants. 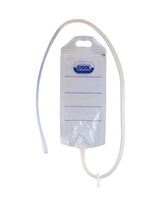 Our products are acknowledged leaders in their field, with world renowned brands such as Heiniger, NJ Phillips, Alligator, Zee Tags, QWIKEiD, Farmer's Choice and SI-RO-Mark. Our commitment to product development and manufacturing excellence ensures that the products we supply are of the highest quality, with their design and selection guaranteeing that the needs of our customers are met. If you would like more information or help in finding an appropriate product, please contact our Customer Services Department, they would be happy to help. If you are based outside the UK our International Sales Department are here to assist you. To highlight this promise, we deliver 99.2% of our replacement tags the next day. Our dedication enables our customers to keep their promises to farmers.